In The Scarlet Letter, Nathaniel Hawthorne takes readers back to the puritan days of the American colonies, into a society as unforgiving as its harsh New England winters. 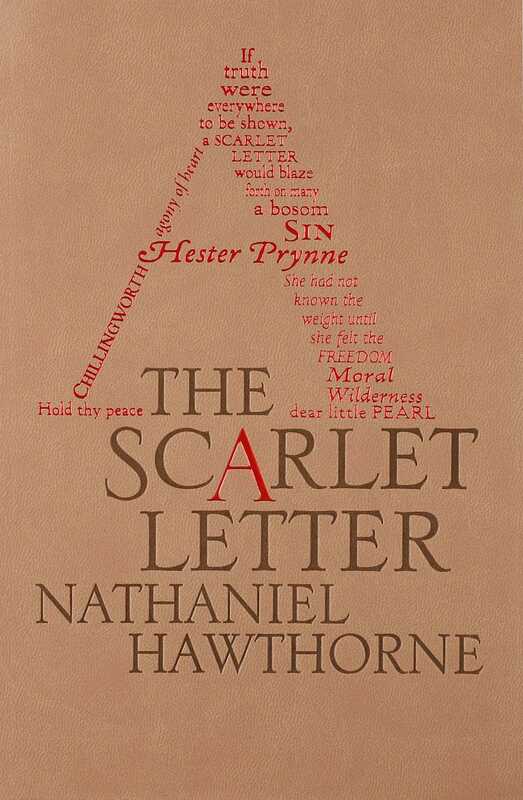 The story of Hester Prynne, who bears a scarlet “A” upon her breast as a symbol of her adultery, and that of her pious lover who atones in tormented silence, is one that has captivated readers since its publication in 1850. Adapted to numerous plays, films, and operas, the original text is now available in a chic and affordable edition as part of the Word Cloud Classics series from Canterbury Classics. Nathaniel Hawthorne (July 4, 1804 – May 19, 1864) was an American novelist and short story writer.